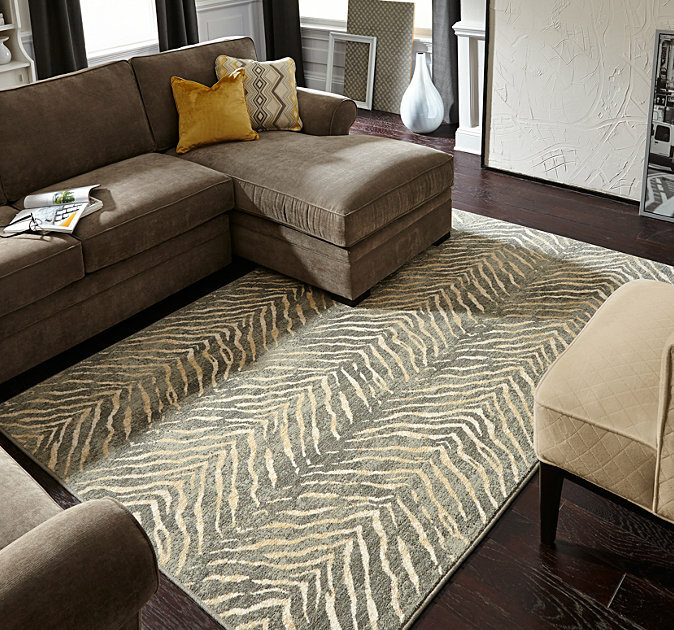 In 1928, history was made as American retailer and textile manufacturer Marshall Field built a loom capable of recreating the detailed craftsmanship and luxurious look of a hand-woven rug. From the moment the first Karastan rug came off the loom (2:02 p.m., April 8, 1928 to be exact), their name became synonymous with elegant machine-made rugs that rivaled their handmade counterparts. 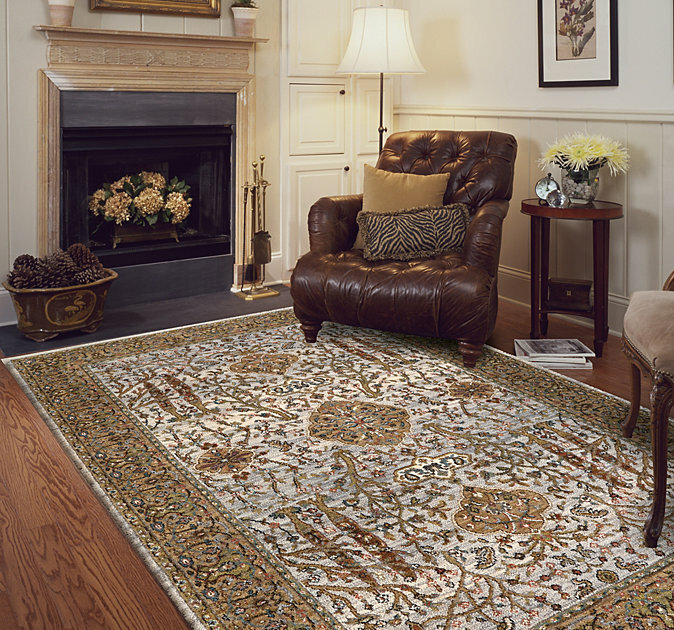 Nearly a century later, Karastan still leads the industry in quality, beauty and durability.